Yesterday my community group had dinner in the Sunset. Jia Min mentioned that she tried the honey lavender ice cream at Bi-Rite for the first time, but didn’t like it because she associates the taste of lavender with soap. Well that just made me think about how much I love lovender, to eat or otherwise. yes! 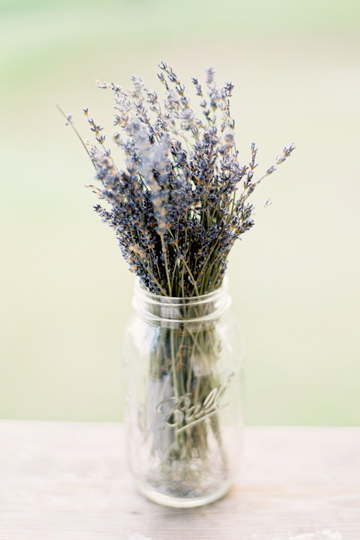 lavender like matilda's bff, but not like lavender brown. ick no. and plus, if your kid's name is lavender, you've already got a whole nursery theme/color ready to go. it's win-win really. and i did not even know about lavender butter or ironing water. wow.